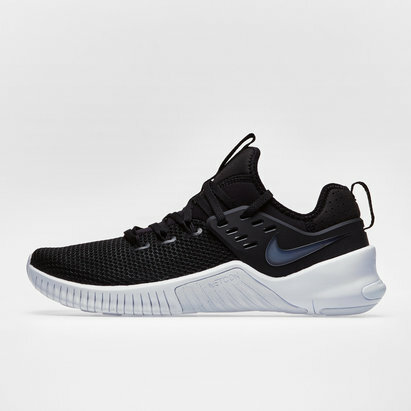 Whether setting a new strength PB, sprint training or just getting stuck into a daily gym session, make sure your lacing up a shoe which can stand up to the intensity you train at, introducing the Nike Free Metcon 2 Training Shoes in Black and White. 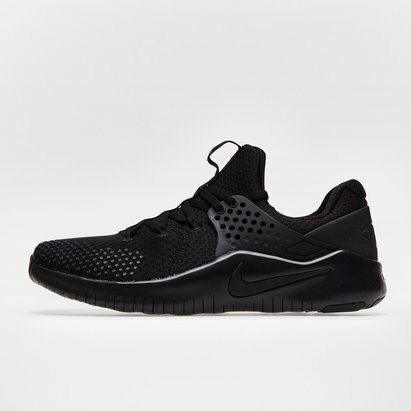 These mens Nike training shoes offer an excellent balance between Nike's Free Run and Metcon collections, making it a great all-around trainer that can take you from a short run to your gym workout. 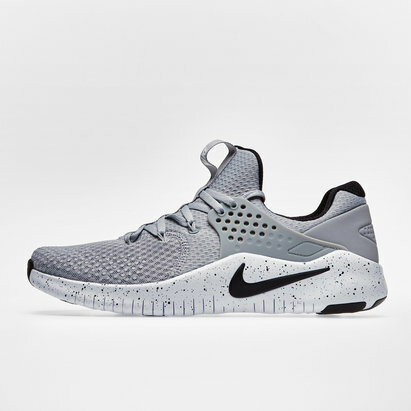 Superior breathability and comfort combined with durability and response make this stable trainer perfect for even the most ambitious of fitness goals. Lightweight fabric is extra durable in high-wear areas. 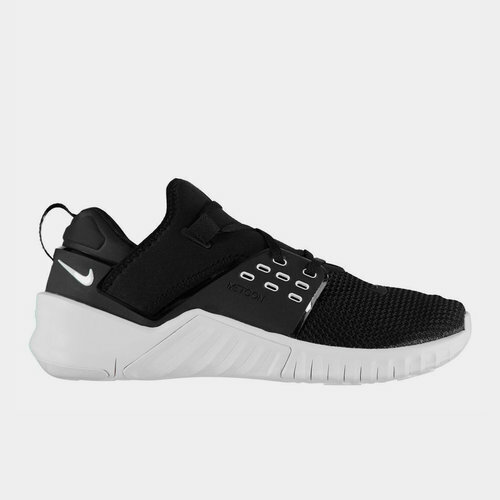 Midfoot cage locks your foot in place without restricting movement. Rubber wraps up the sides to help resist abrasion during rope climbs. 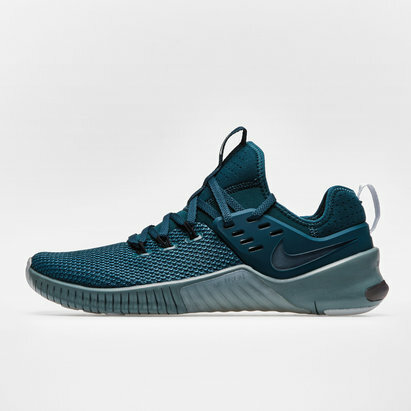 Foam midsole has a firmer foam carrier for comfortable cushioning where you need it and stability for heavy weightlifting. 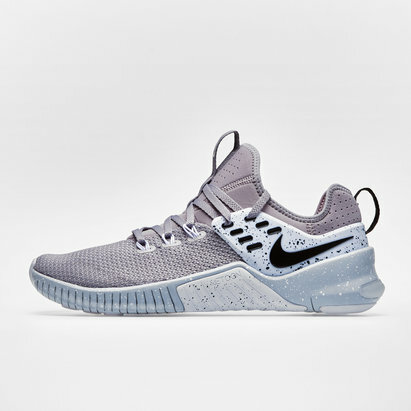 Deep grooves along the outsole allow the shoe to flex and expand in every direction for a lightweight feel as you train.